Samsung’s next iteration of its flagship Galaxy S series of smartphones – the Galaxy S7 – will launch sooner than expected and be released with two different screen sizes, according to a report from South Korea’s ET News. The standard version of the S7 will reportedly have a 5.2-inch flat display, while the ‘Edge’ version will boast a curved, 5.5-inch screen. 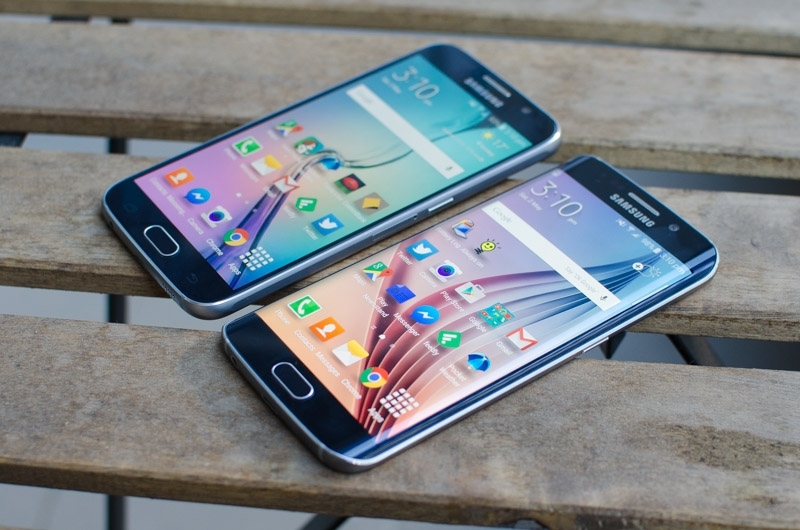 This year’s Galaxy S6 was launched with flat and curved versions, but featured the same 5.1-inch screen. There was also the larger S6 Edge+, but that came out months after the original two S6 smartphones. The site’s anonymous sources also claim that Samsung will finish development of the S7 by January and start mass-production a month later. The company is reportedly preparing an initial production run of around 5 million units – 3.3 million of the flat-screen device and about 1.6 million of the Edge version. Traditionally, Samsung’s Galaxy S smartphones are announced just before the annual Mobile World Congress (MWC) event in Barcelona, before going on sale in April. This year, the MWC is being held from February 22nd to the 25th, so an S7 announcement may come on the 19th. The precise release date of the S7 is still not known, although The Wall Street Journal has suggested that it will go on sale in mid-March. There are reports that the phone will feature a pressure-sensitive screen similar to Apple’s 3D Touch display found in the iPhone 6s and 6s Plus. Samsung's upcoming smartphone is also said to look similar to the S6, but include a faster processor, better camera, longer battery life and a high-speed charging port. Releasing the S7 during Q1 2016 means that sales of the device will be included in the company's first-quarter figures, which were predicted to be significantly weaker than last year's. If the S7 stuck to a traditional April release, Samsung’s Q1 figures would then rely on the Galaxy S6 range which, despite being critically acclaimed and winning TechSpot’s best smartphone of 2015, hasn’t sold in the quantities that Samsung hoped it would.